The Vidhan Sabha constituency in the Bengaluru Urban district and Bengaluru region of Karnataka and Rural Lok Sabha/Parliamentary constituency, Bangalore South one of the largest constituencies in Karnataka. 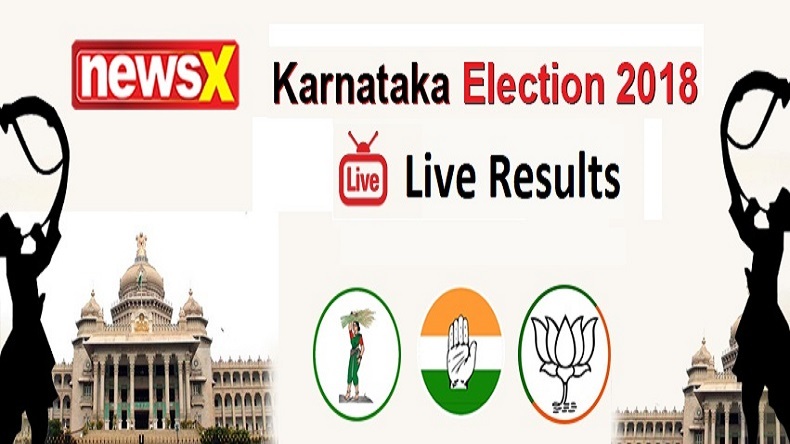 Here are the live updates from Bangalore South Constituency. With over 4 lakh voters, Bangalore South is one of the largest constituencies in Karnataka. BJP’s M Krishnappa is the reigning leader of the constituency and is touted to retain it once again. JDS, which has contested the Karnataka Assembly elections in alliance with BSP, enjoys much popularity in Bangalore South as well. In the recently held elections, BJP and JDS once again fielded M Krishnappa and R Prabhakar Reddy respectively, while Congress changed their candidate from Dr Tejaswini Gowda to R K Ramesh. Bangalore South is a Vidhan Sabha constituency in the Bengaluru Urban district and Bengaluru region of Karnataka. Bangalore South constituency is a part of Bangalore Rural Lok Sabha/Parliamentary constituency. 2:21pm: M Krishnappa leading by 58407 votes. 12:56pm: M Krishnappa leading by 34461 votes. 12:05pm: M Krishnappa leading by 20729 votes. 11:33am: BJP leader M Krishnappa leading by 13847 votes. 10:57am: M Krishnappa leading by 7321 votes. 8:50am: BJP’s M Krishnappa leading. 8:10am: Counting of voters underway.